James Special Services private investigations division acknowledges that Ontario is currently facing an epidemic in insurance fraud, and has formulated its own dedicated department of anti-fraud task force investigators that specifically targets fraudulent activity and claims that cost corporations and insurance companies millions of dollars annually. With the greater Toronto area being infamously labeled as the “insurance fraud capital of Canada,” insurance fraud is rampant with insurance companies and business corporations often losing the battle due to the sheer amount of fraudulent activity that occurs to this day. Insurance premiums rise, and everyone (except for the fraudsters) ends up being the losers with rising insurance premiums. 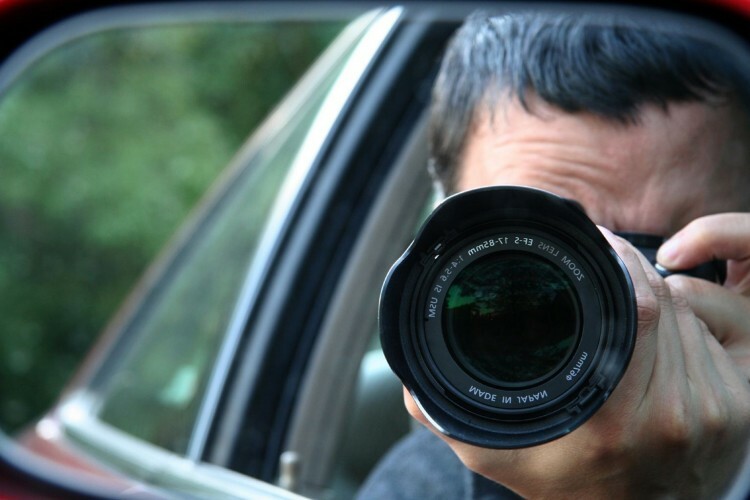 Our private investigations division employs no big and bulky DSLR cameras or camcorders. Instead, all of our surveillance electronics can fit in the palm of your hand and can record audio, video, and photography in vivid detail, and is discretely hidden somewhere on our private investigator’s clothing who perform reconnaissance on people and / or vehicles. This means that our private investigators no longer have to hide in discrete locations and record from a distance. Instead, we engage in the subject, sometimes as close as 10 feet away without any surveillance detection, allowing us to capture high definition photography and videography which is later used as evidence to substantiate a claim. Hire James Special Services for your private investigator needs. Our team of licensed private investigators will work with you to find justice to your company, and most of all, to put fraudsters behind bars.